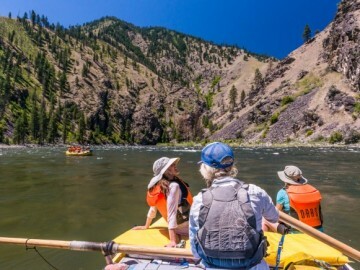 OARS has partnered with the National Park Foundation, The Clymb, Teva and Klean Kanteen to celebrate our National Parks. 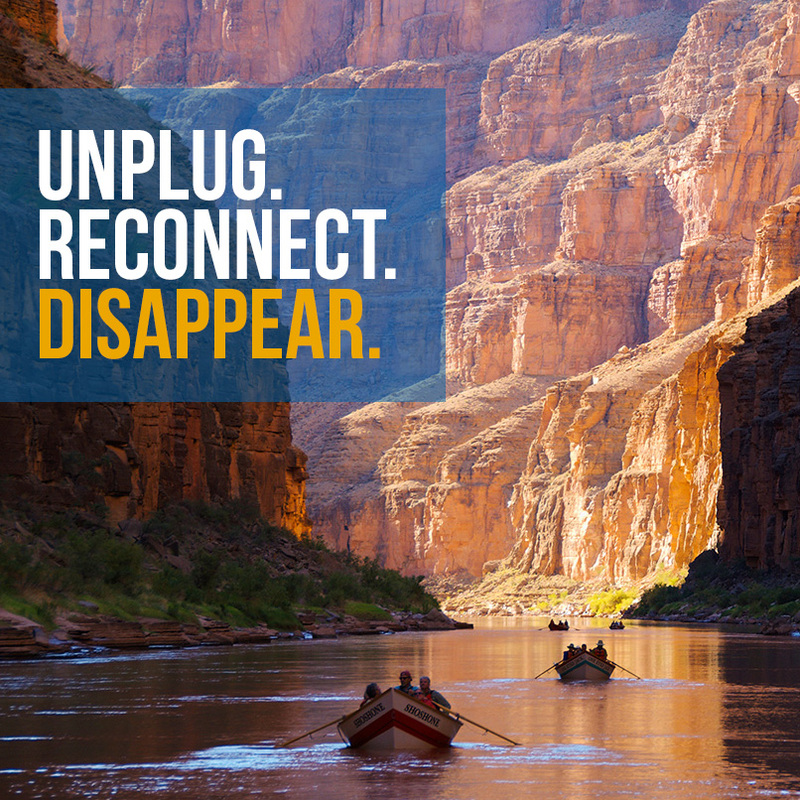 Whether it’s for the amazing scenery and wildlife or the chance to unplug, reconnect, and disappear, there are a million reasons to love these natural wonders. So what’s yours? 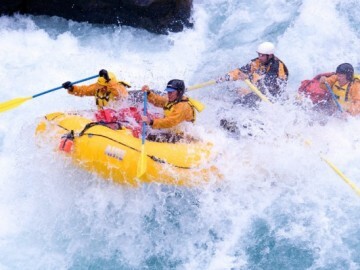 Tell us for a chance to win one of four incredible National Park adventures from OARS. 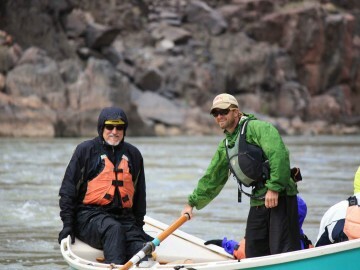 We’ll be giving away one trip per week for the next four weeks to places like Grand Canyon and Yellowstone National Parks (more on that below). Hop on over to our Facebook page between April 21 and May 18. 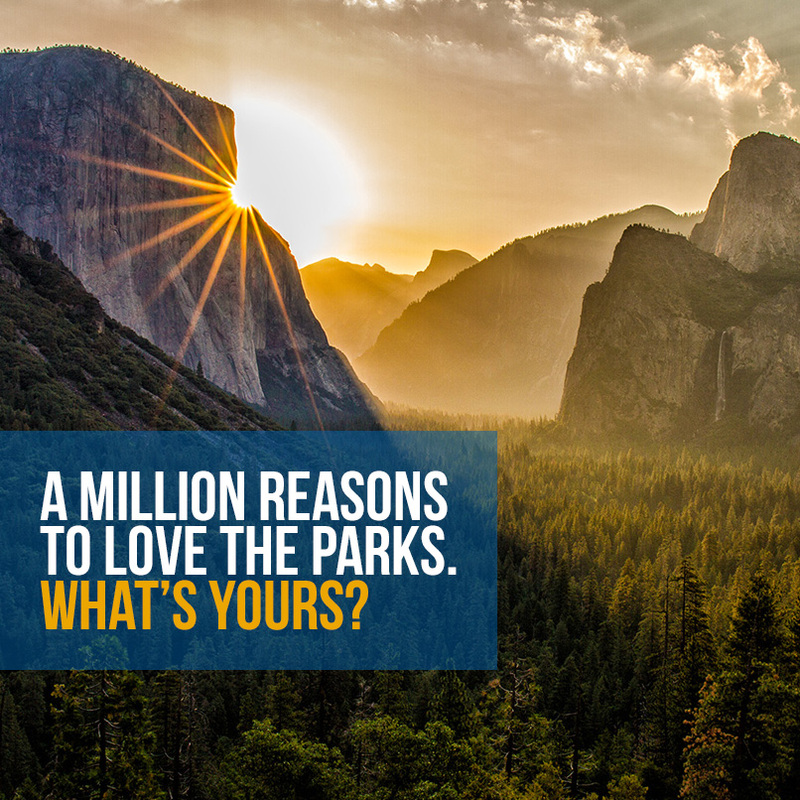 Once you get there, just select your favorite photo and tell us why you love our National Parks. Then, submit your entry and an image will be created for you to share on Facebook and Twitter. Not only is it super easy to enter, but you’ll be showing your support for the parks. Why Should You Play Along? We really hope to inspire people to visit a National Park this summer. It’s that simple. National Parks are essential to the American outdoor experience. It’s where nature reigns and man is just a visitor. It’s one of the few places where true adventure is still possible. And we know the best way to support the parks is to share people’s passion for them and encourage others to visit. Here’s a little inspiration. Join us?